Edinburgh University has been named as the institution which used the highest number of animals for testing in Scotland in 2014, and second highest in the UK. The University came behind Oxford University, which used 226,739 in its laboratories. Edinburgh University used 200,861 animals in testing in 2014. University College London came in third (176,901), King’s College London fourth (165,068) and Cambridge fifth (160,557). The figures have been compiled by anti-vivisection organisation Cruelty Free International through freedom of information requests. A spokesman said that they only used a small proportion of animals in their research programmes, primarily rodents and fish, when there were no alternatives. The figures were obtained by Freedom of Information requests. Among the animals tested were rats, mice, birds, frogs, fish, ferrets, guinea pigs, rabbits, sheep and monkeys. Monkey experiments conducted at some universities were said to involve animals being deprived of food or water, having electrodes implanted in their skulls or limbs, and being blasted with loud noise. Dr Taylor said other “disturbing” experiments allegedly included rats being injected with acid to cause brain damage, and pregnant sheep being injected with testosterone twice a week or having their ovaries punctured during surgery. Testing in universities accounts for around half of all animal experimentation in the UK. 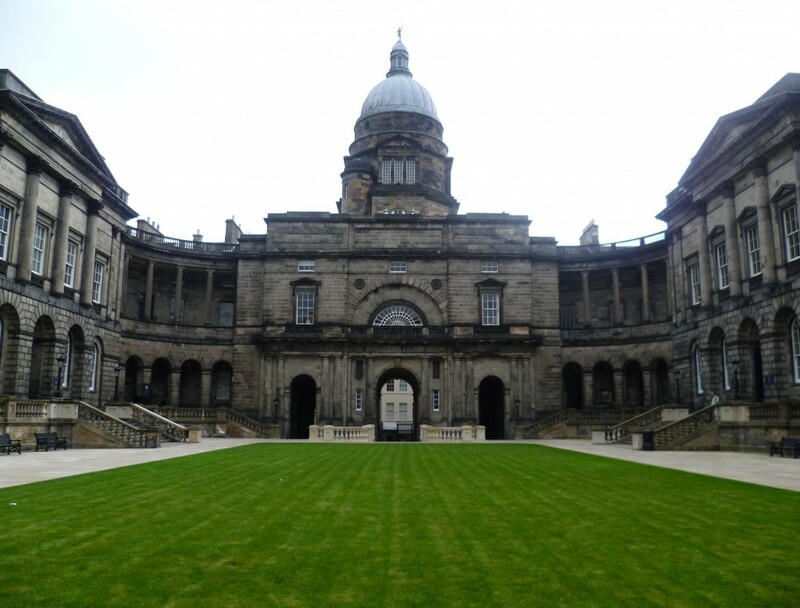 An Edinburgh University spokesman said Edinburgh University is “one of the UK’s top-rated research universities” and “a small proportion” of the University’s research includes animal testing. “We use animals in research programmes, predominately rodents and fish (97%) only when their use is justified on scientific, ethical and legal grounds, and when no alternatives are available. Posted in News and tagged animal testing, Edinburgh University, universities. Bookmark the permalink.